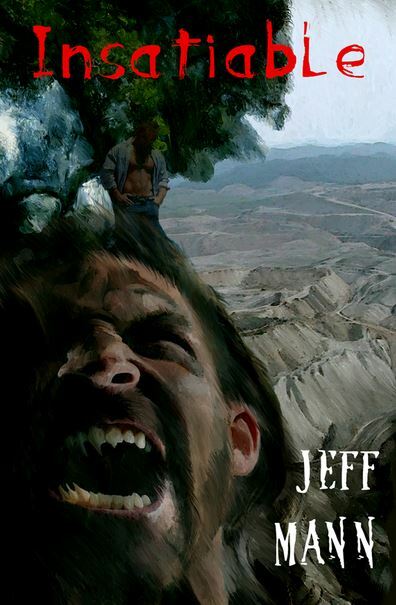 Award-winning author Jeff Mann releases his new book, Insatiable, in time for Halloween. Insatiable is released by Lethe Press. For more information about the book or to schedule an interview with or presentation by Mr. Mann, email him here. If you would like review copies, contact Lethe Press. Next Post:It is official – Reviews Have Started On Insatiable And They Are Great!